The tax that the Republic of Albania has imposed on citizens of the Republic of Kosovo who use the 'Nation's Road' is being strongly contested in Kosovo and is being considered as not affordable. However, very soon the Kosovo highways 'Ibrahim Rugova' and 'Arbën Xhaferi' which are located within the territory of the Republic of Kosovo will have their tax also for the Albanians of Albania. And as soon as this decision on taxation comes into force, Kosovars who will move to Albania using the 'Ibrahim Rugova' highway will pay twice. 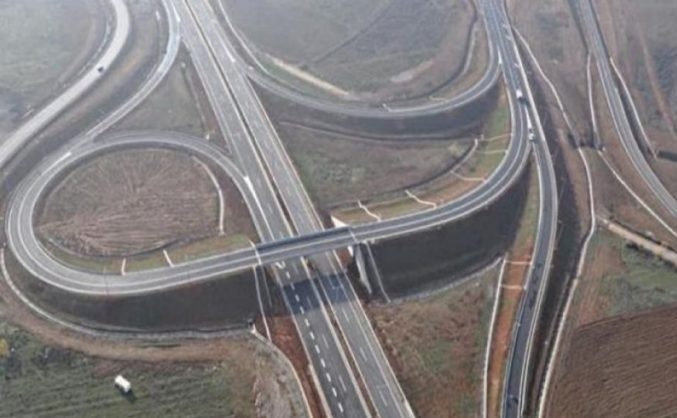 Silver Zejnaj from the Ministry of Infrastructure of the Republic of Kosovo, in a statement for Gazeta Express says they are thinking of setting a tax on these two highways. Zejnaj says that the amount that will be paid by those who use these roads will be less than the 5 euro fee set by the Republic of Albania for the 'Nation's Road'. "We assure all citizens, it will not be so high," he told the Express Newspaper. Zejnaj says that the Ministry of Infrastructure has prepared an alternative way for citizens who will not be able to pay this tax. "Moreover, we are also preparing alternative infrastructure for all those who do not have the opportunity to move through these highways (due to the inability to pay the tax) and need to go to the Morinë border points and Hani Elezit or vice versa, will have the opportunity to choose the national roads as well. Zejnaj says such a tax is needed for the maintenance of road infrastructure.